Are you studying for a bachelor’s degree in Switzerland and think you’re too young to apply for a careers event? Do you want to experience consulting and what it feels like to work in diverse teams with students from different academic backgrounds? 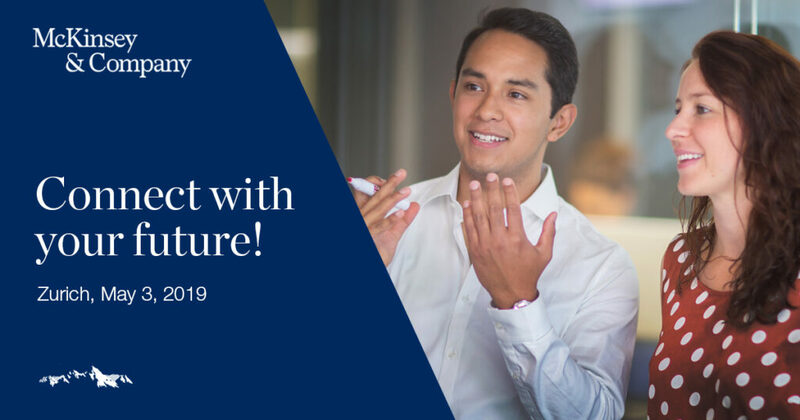 McKinsey invites you to this one-day event to explore a variety of topics, learn new skills, and connect with McKinsey consultants and bachelor’s students from different universities.